San Diego, CA – June 15, 2017 — Macphun , the California-based developer known for making complex photo editing simple and user-friendly, today launched the update to its award-winning photo editor Luminar . “Our mission to make complex photo editing tasks simple and fun led the team at our R&D Lab to explore Artificial Intelligence technology for image enhancement,” said Kevin La Rue, Vice-President at Macphun. “The Accent AI Filter emerged as a ground-breaking way to make perfect images instantly, incorporating the power of dozens of filters into one convenient tool. This is something other photo software is missing; and what’s more important, it’s something that all photographers will greatly benefit from,” concluded La Rue. Luminar Neptune also introduces a new workspace called Quick & Awesome . As the name implies, the workspace consists of 3 essential filters which quickly create fantastic results: the aforementioned Accent AI Filter, Saturation & Vibrance and Clarity. Using the Accent AI Filter gives users amazing instant results, however if there is still fine-tuning to be done, the other two filters can quickly help improve the photo without any extra effort. 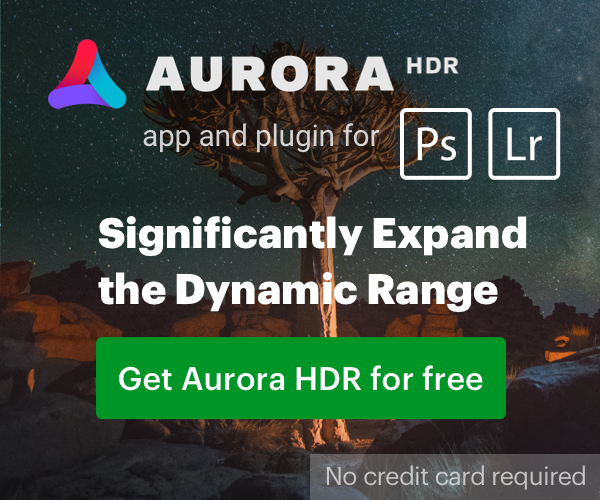 Luminar Neptune includes many other updates: plug-in integration with Aurora HDR 2017 and Creative Kit allows users to seamlessly access their favorite features from Macphun’s other products. Faster masking/brushing , an improved Vignette filter and better memory management are among other notable changes. To stay current with the latest news, and to sign up for access to beta test versions when available, visit https://macphun.com/pc . This new and powerful all-in-one photo editor is a cutting-edge solution for creating beautiful images without extra hassle. Luminar adapts to a user’s skill level and preferred workflow, and includes over 300 robust tools that make fixing, editing and perfecting a photo as easy as moving a slider. With new tools powered by Artificial Intelligence technology, Luminar helps all photographers easily get fantastic results from their photos. It is truly an innovative photo software made for anyone. In April of 2017, only 5 months after its launch, Luminar for Mac won the prestigious TIPA award for Best Imaging Software 2017. In November 2017, Luminar will be launched on the Windows platform.